Deciding if a tooth needs a root canal (endodontic therapy) isn’t always easy. 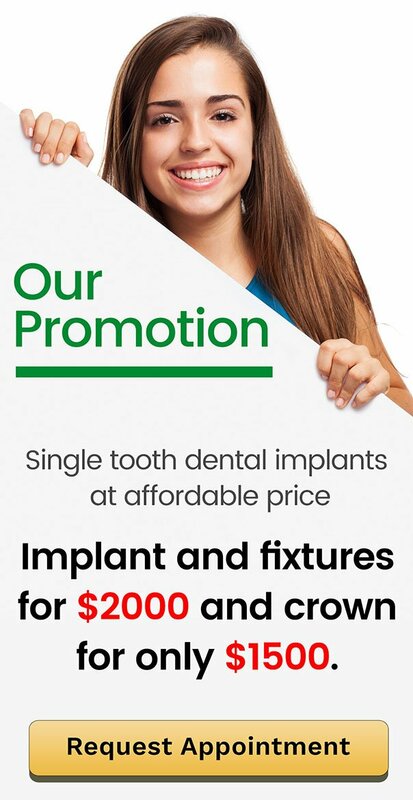 But at Warner Lakes Dental, we can make it simple for you! 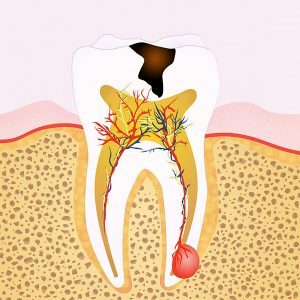 One important aspect getting root canal treatment, is to identify the need for it early. The earlier a root canal is performed, the better it is for your teeth. Here are some specific things to look for. You can detect some of these symptoms, while your dentist can detect others. It’s frequently the appearance of pain or signs of infection and/or swelling that first hint to a person that a tooth has an issue. Your dentist may ask about your pain, including what type, location, onset, triggers, duration, and what (if anything!) provides relief. Fortunately, it is rare for all of these symptoms to appear simultaneously. Instead, just one or a few symptoms may be evident, and they often appear quite unimportant, only hinting that a root canal might be required. NOTE: pain isn’t always an indication that root canal is needed, but it is always an indication that it is past time to visit your Warner Lakes Dental dentist. 2) Gum tenderness, swelling, infection. Obvious signs of infection, like swelling, aren’t obvious in all cases that require a root canal. But when these symptoms do exist they need to be checked out immediately. Malaise (a general feeling of illness or uneasiness), fever and/or tender or swollen lymph nodes sometimes appear in association with a tooth that requires a root canal. If you experience any of these symptoms you should immediately report them to your dentist. Some teeth never indicate that a problem exists until the problem has become quite bad. But to the trained eye of your Warner Lakes Dental dentist, there are subtle hints that a problem exists. If a dentist identifies one or more teeth that looks like they need treatment, they’ll perform additional testing and evaluation to determine which teeth are affected and what treatment is recommended. The death of a tooth’s nerve isn’t always obvious. It’s possible (and not uncommon) for a nerve to become seriously damaged, or die, without showing any noticeable symptoms. Your Warner Lakes Dental dentist uses looks for several different things to identify teeth that need a root canal procedure. a) Identifying teeth that require root canal with X-rays. d) Exposure of the tooth’s nerve. Don’t delay. The most important thing is to get quick treatment. If you notice any of the signs and symptoms mentioned here, contact us at Warner Lakes Dental and make arrangements to be evaluated and receive treatment as soon as is possible. If root canal is needed … things you might try. If you do have a tooth that requires root canal therapy, there’s not a lot you can do to relieve your own symptoms. Discontinue any activities that tend to set your tooth off (using it to bite, exposing it to hot or cold foods and beverages, and so on). While carefully observing relevant safety guidelines, you may find that using an OTC pain reliever provides some degree of relief in less severe cases. Placing an aspirin on the gums next to your tooth is a bad choice. Aspirin is ineffective in controlling your tooth’s pain and can cause a chemical burn on your gum tissue. Home remedy: Try icing your tooth. In some cases where root canal therapy is needed, chilling it by way of holding a chip of ice against it may provide temporary relief. However, this relief is only temporary, and allowing teeth to become too cold can actually damage them.